Identity governance is the foundation for any identity and access management program. 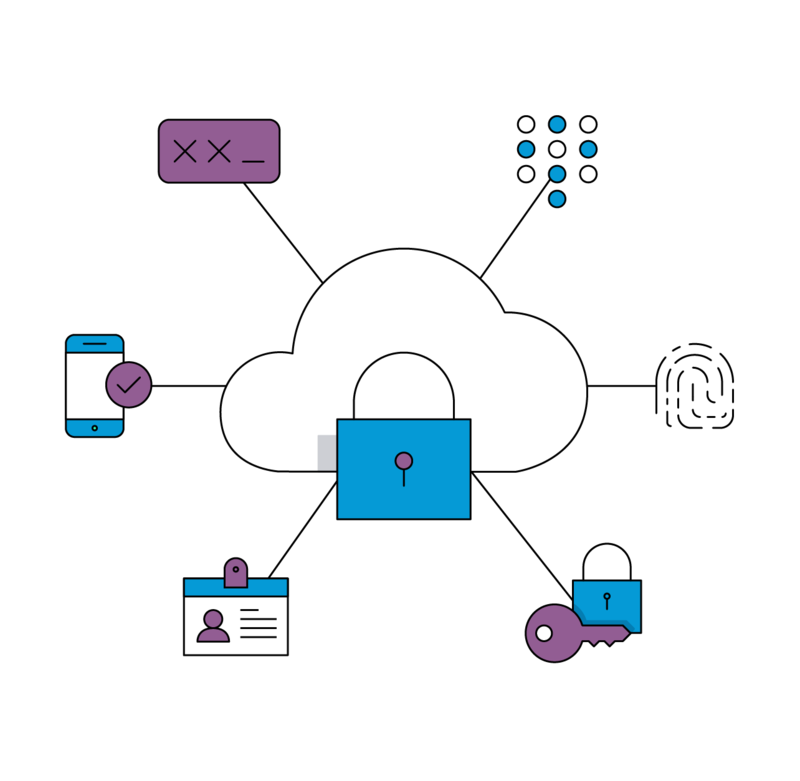 Designed to improve transparency and manageability, identity governance policies give context to access relationships, and detect when inappropriate access is provisioned. Implementing a strong identity governance program is crucial to any enterprise organization. Data is everywhere, but so are users. To protect your organization and reduce identity related risk, organizations must properly manage access to systems, applications, and devices. Identity governance solutions from Core Security help establish and enforce business policies across any organization, increasing security and enforcing compliance with government and industry regulations. Automated workflows provide instant access to critical technology assets, simultaneously managing potential security and compliance risks.